A Black Heart is strong. A Black Heart is brave. A Black Heart is tried and true. While some say that black is the absence of color, others might say it’s all the colors put together. 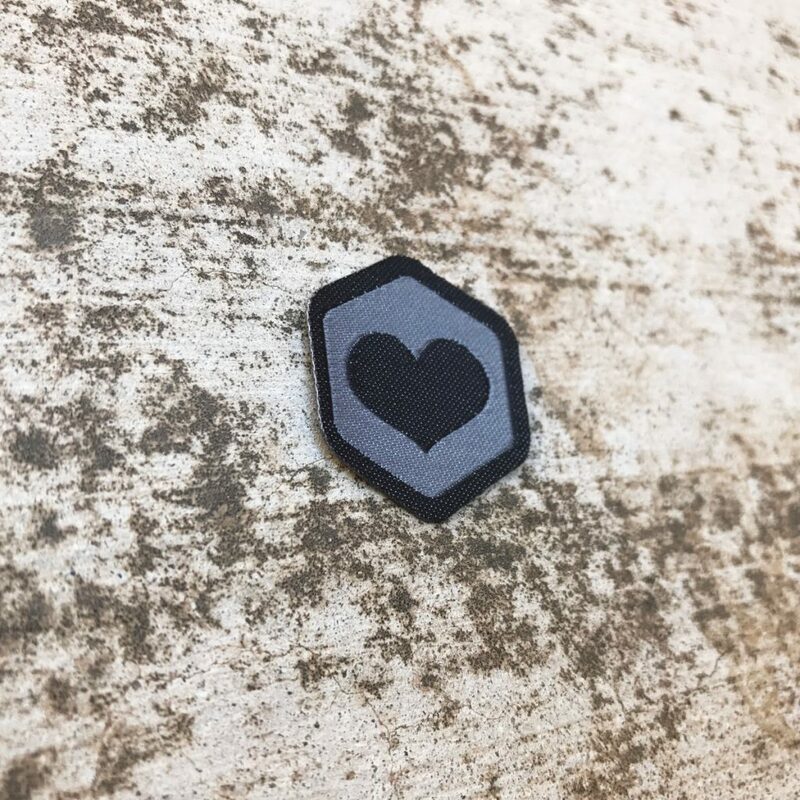 There is but 1 level of the Black Heart Spirit Badge. I learned about having a black heart from my first crush, Joan Jett. 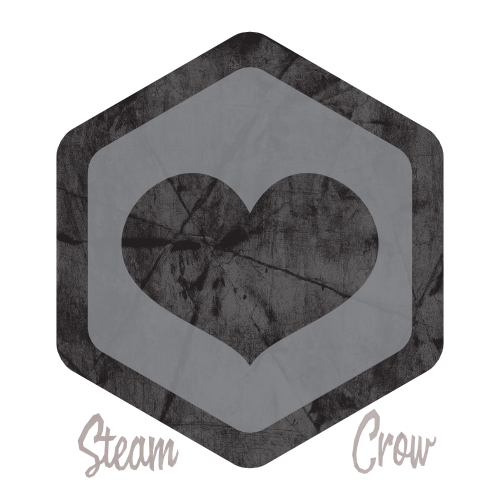 The Black Heart Spirit Badge is worth 10 Glory points, just like most Spirit Badges. Black is associated with strength, power, mystery, rebellion intellect, and sophistication. See? That’s why you like black. Open your heart up to the universe.